An outdoor pool and rooms with refrigerators are offers at this hotel located on the island of Jamaica. The property is within a 10-minute walk of Shaw Park Gardens. 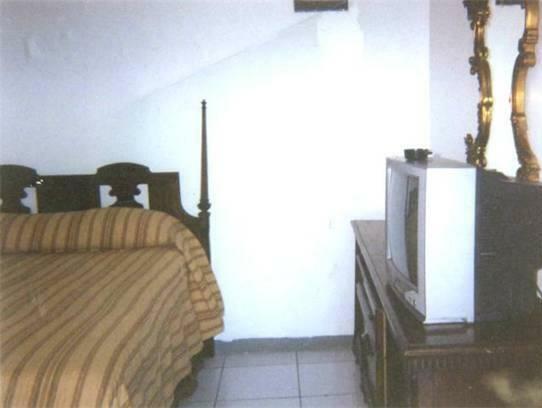 Rooms include either a ceiling fan or air conditioning and private bathrooms at the Executive Shaw Park Guest House. 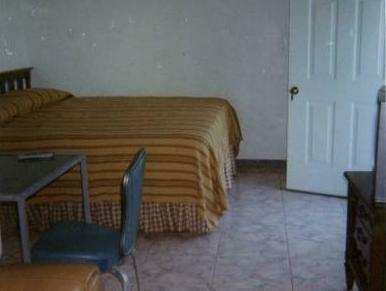 The rooms have tile floors and brown bedding. Guests can eat in the on-site restaurant or have a drink in the bar. The hotel also offers laundry facilities and a sun terrace. 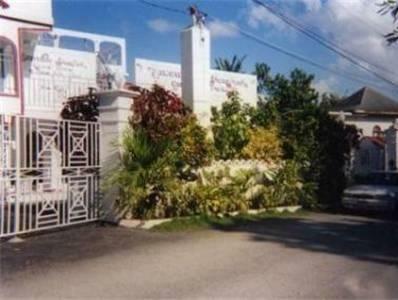 The Executive Shaw Park is within a 5-minute drive of Dunns River Falls. The hotel is within a few miles of local beaches and shopping.